Type Benelli There are 5 products. 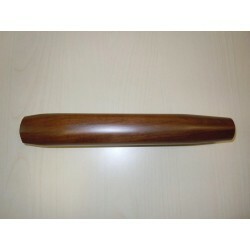 Varnished forend for shotguns type Benelli Raffaello Made in Turkish walnut, dried to 16%, standard quality. In ga 12 “Length” mm 306, in ga 20 “Length” mm 308. 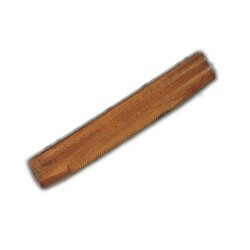 Varnished forend for shotguns type Benelli S90 Trap, without checkering. Made in Turkish walnut, dried to 16%, standard quality.